A friendly rendezvous at any of Boonton’s local watering holes is always a good time. You have four hours to visit these locations and find the answers to trivia questions to win cool prizes. The first stop on the crawl is Poor Henry’s where you can enjoy a discount on malty Belgian ale and stouts to hoppy, bitter beers like India pale ales. Classic Irish pub faire and a new, delicious small plate menu will also be part of our visit. 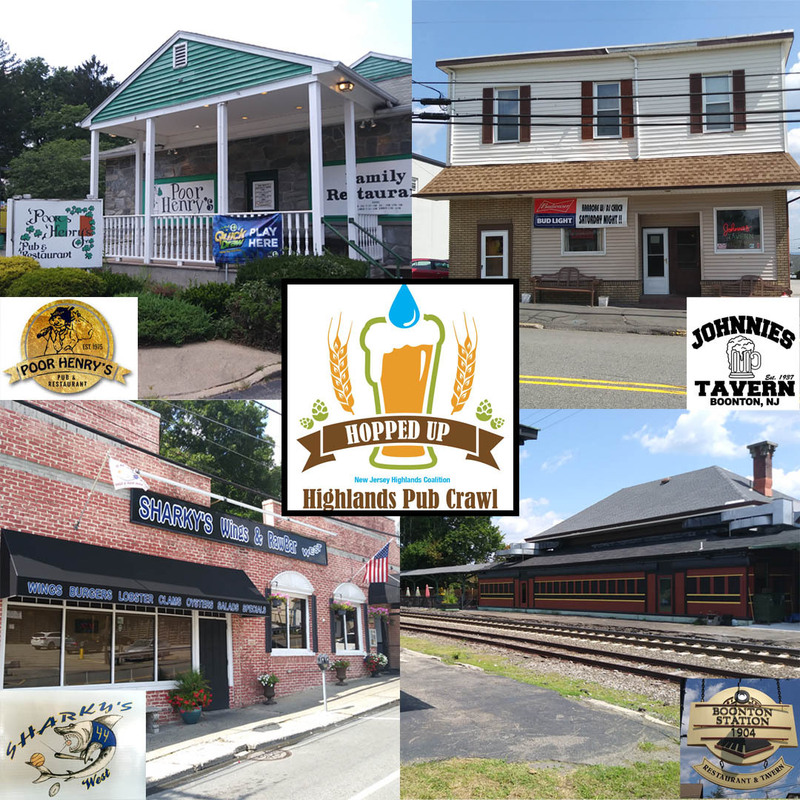 You’ll have an opportunity to visit Boonton Station, Johnnies Tavern and Sharkey’s West on the pub crawl. The event will begin at 7:00 PM on Friday, September 1 and will come to a close at 11:00 PM at Sharkey’s West. Get your friends together and come crawl along. For the latest updates on discounts and prizes, visit our Facebook page at https://www.facebook.com/events/1971502043086803/. Buy your tickets below! 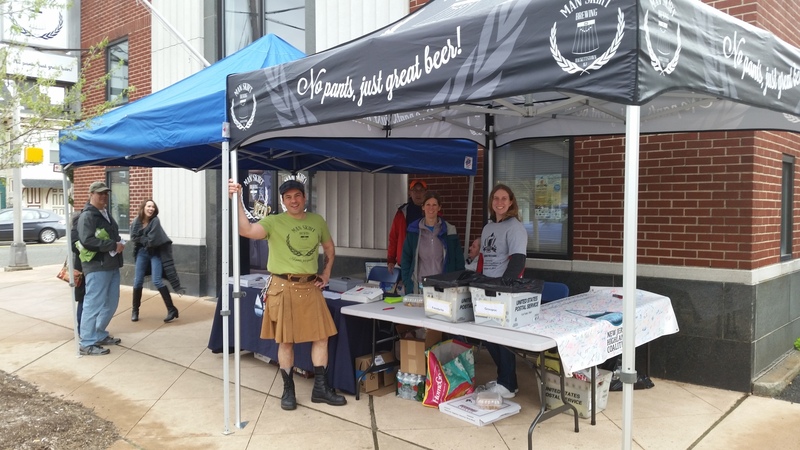 Two new destinations new to this year’s pub crawl are Revolution, A Social Brew House, featuring a scratch kitchen, German Cuisine and 40 craft taps and Stirling Tavern which offers a large number of NJ craft beers, great empanadas and a retro rustic vibe. We will be heading back to the newly renovated George & Martha's American Grille and concluding at End of Elm with 24 draft lines, where they always have a beer from Carton, Kane and Bolero Snort in addition to an expanding, rotating selection from New Jersey Breweries. Come see for yourself the excitement that is brewing up in Morristown! Get your tickets below! Get Involved With the Coalition!